Every year I get a few opportunities to travel up to one of my favorite parts of the state, Wallowa Lake. My family decided that we would be spending a week up there for Easter. My mind instantly wandered to my fly boxes and I began running myself through different scenarios. ‘Do I have flies for this hatch?’, ‘What if they want chironomids?’ ‘Is it going to be a streamer game?’, etc. I went and bought a smorgis board of flies to replicate anything hatching, swimming, or flying in the watershed. My dad and I loaded up the boat with everything we possibly needed and set out on the 7 hour drive. My goal for our trip was to find some larger fish, and in years past, I knew a few hotspots of where they’d be living. The upper river poured into the lake near the main campground and almost formed a sandy delta of about 5 or 6 separate creeks that gave the lake a little bit of current for about 30-50 yards each. During the hotter months later in the summer, these would be stacked shoulder to shoulder with smaller, less hardy stocked trout, and 30-50 8 inch to 14 inch fish days were not uncommon. 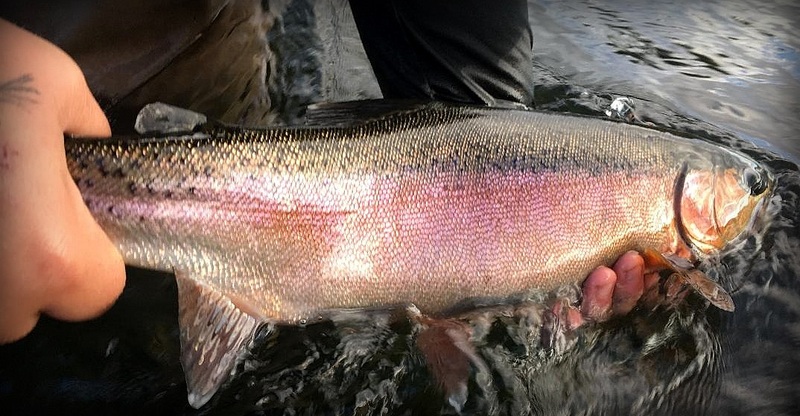 They had not begun stocking the lake yet and I had never fished those creeks so early in the year before, and as it turned out, this was a whole different game. We had gotten to our cabin and unloaded our gear around 4. Being too late to in the day to launch the boat, my dad elected to sit down for a beer and I elected to go throw on my waders and try to find some fish. The lake’s average depth is 161 feet and the max depth is 312, so to have a small little flat with an average of 2-3 feet is pretty special. In the earlier spring months, those shallow flats are the first areas to “warm” up. It may only be a 5 degrees difference, but that could be what makes or breaks a hatch. When I got down to the beach, I took a minute to just watch and listen the area, which to me, is the first step to catching. Within 30 seconds fish began showing themselves. They were sipping just under the surface, so all I could see were boils. The size of the fish was still a mystery, but I knew generally what they were eating, and where they were sitting. Being a streamer junkie, my first idea was to see if any of the fish would be opportunistic enough to take a big chunk of meat. After about 20 casts I had to accept the fact that it just wasn’t gonna happen with the conditions I had. I quickly swapped over to a dry line and sz. 18 soft hackle to see what would happen. I casted across the current and fed some line out in the slack water to create a belly and swing the small emerger pattern. 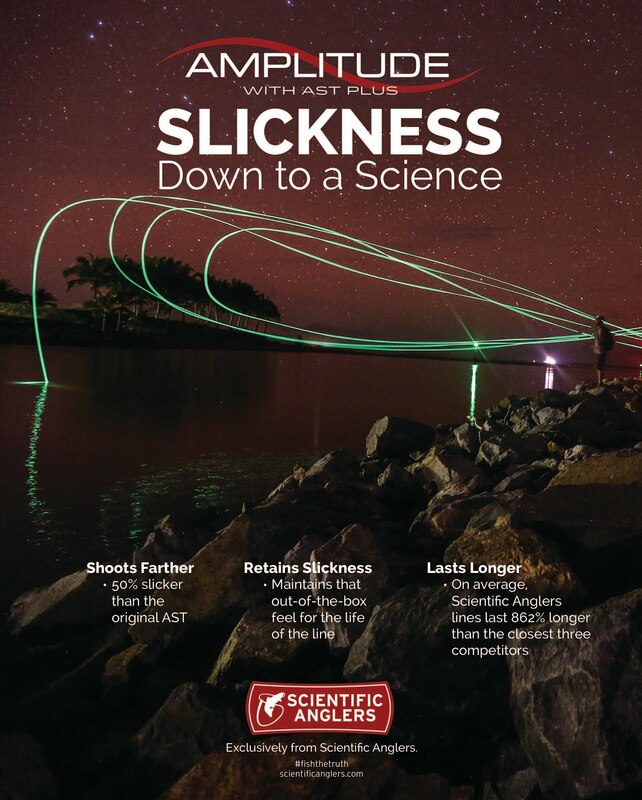 I carried a slip loop because in the past, any leader lighter than 5x(I was using 6x at the time) disagreed with me and I had lost many a fly to big fish on the hookset. On my first swing I was met with a grab and my loop had left my pinched fingers before I could blink. The water temperature was a crisp 35-40 degrees and the fish had plenty of lobedo to show off. 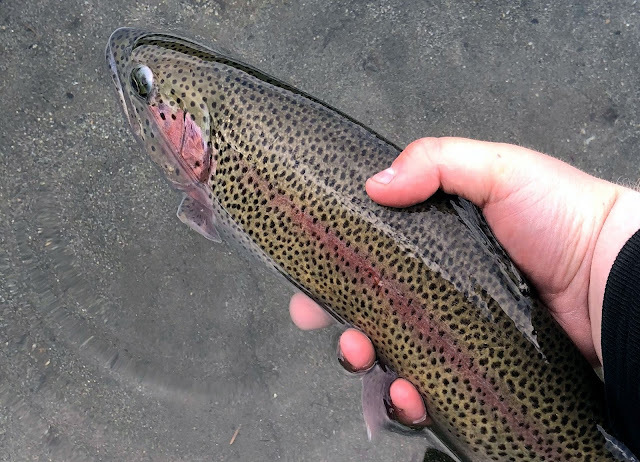 I was taken on an about 30 yard run by the fish and by the time I turned his head i had maybe 6 or 7 wraps of fly line left on my reel, which is astounding for a trout to do, in my experience. When I got the fish to hand I quickly realized what I was dealing with. 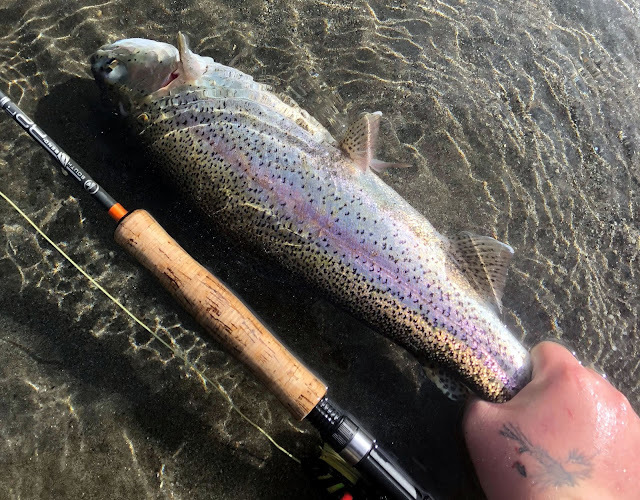 Wallowa lake has a small population or naturally reproducing rainbows, but the majority of the rainbow trout in the lake are stocked fish, some of these being cutthroat/rainbow hybrids, also known as cutbows. Cutbows tend to grow faster, acclimate to natural food faster, and also tend to be a lot more aggressive. The first fish of the night happened to be one of them. I fished on into the evening and returned to the cabin that night with high hopes and high spirits. The next morning our family had made some plans for a brunch but I wasn’t too upset about not being able to fish until the afternoon. When it comes to spring time hatches, the sun is your best friend (with some exceptions). Nymphs in cold water could be waiting for that magical temperature before hatching and you’ll usually find that happening later in the day after the sun has been on the water for a bit. Fish in colder water will of course still move to intersect food heading their way, but they may not be actively searching throughout the water column like they will later in the day after a small rise in temperature. If you’re not a morning person, this time of year is definitely for you. 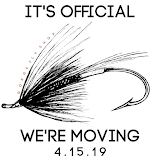 When it comes to lake gear, I’m typically packing a 9’5wt for dries and smaller streamers like damsels and leeches, but when it comes to indicator rigs and larger streamers or throwing sink tips, I’m using a 4wt switch. For as many flies as I like to carry on me, I like to have at least 3 boxes with me to organize all my patterns. 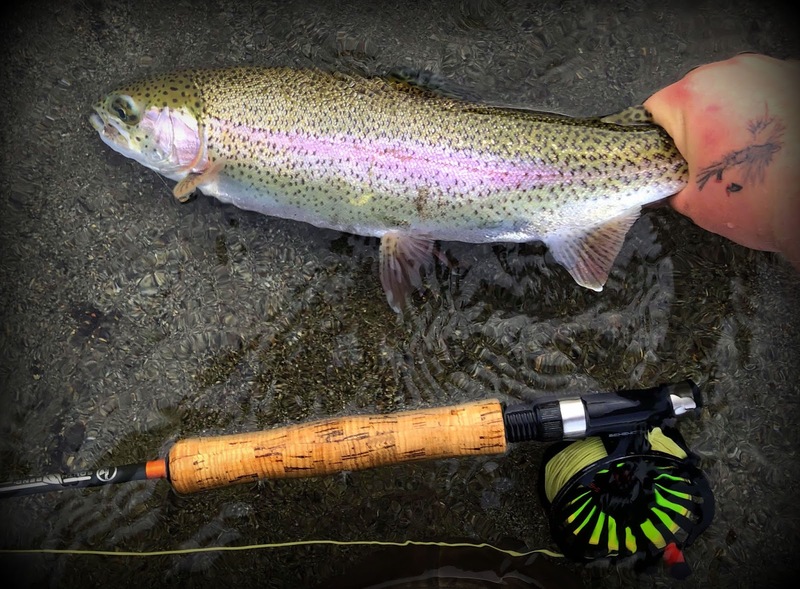 For smaller flies, the Umpqua UPG LT Fly Box, as well as the Midge version, are great, they hold more than enough flies and are slim enough to keep 3 or 4 in a sling pack comfortably. The lines I’m currently using are a RIO Intouch Perception for dry flies and emergers, and an RIO Intouch Outbound Short for streamers and indicators. When it comes to rods we have plenty of makes and models for any situation you’re going into, give us a call or email for recommendations.